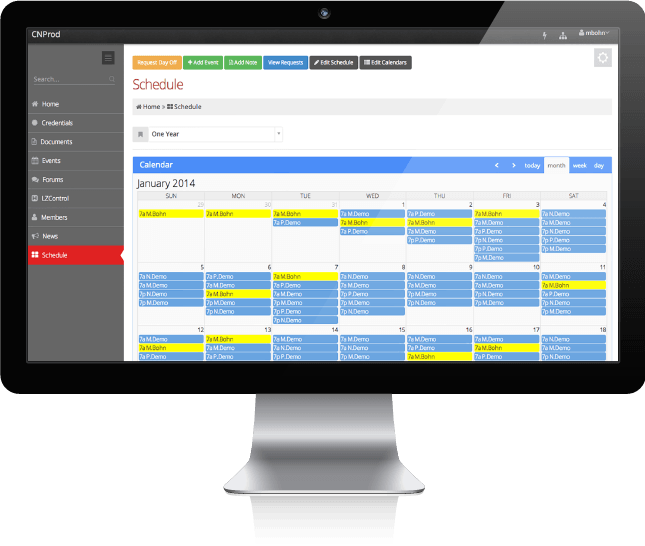 Scheduling, leave management, shift trades, open shift tracking - CoreStaff has it all! 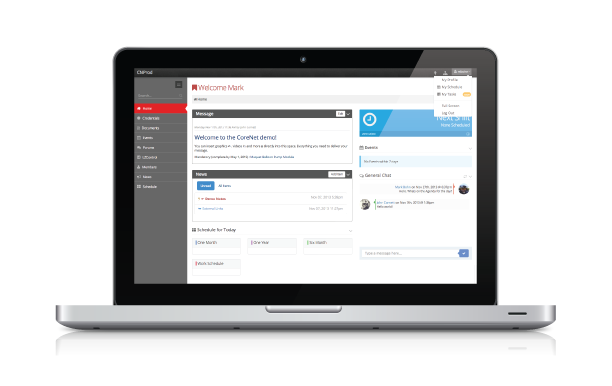 Features a drag and drop interface, configurable permissions, notifications and hourly backups. Free system designed to improve safety and communication for the Helicopter community. 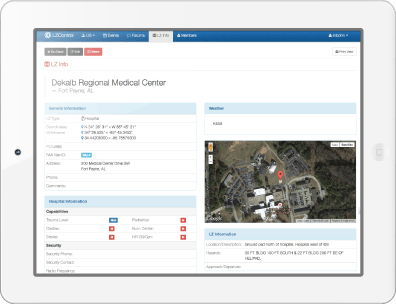 Protean provides the only offerings focused on healthcare that combines intuitive patient scheduling, a medical intranet suite, patient charting, and results-oriented consulting services. From EMS/Fire departments to physician offices, put our products and services to work for you today. A few of the companies that utilize services by Protean. Subscribe to our newsletter for regular updates!